iGlobalMed provided "the best medicine at your fingertips". The highest medical professional. You can go to a private doctor whenever you want and enjoy the services, quality and attention you deserve. We will make you forget about paying monthly or waiting lists shares. 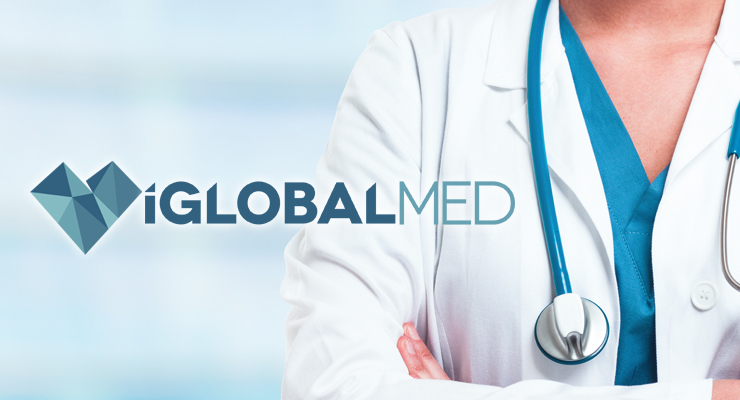 iGlobalMed is the only web portal that offers a medical team with the best professionals in the specialty of each city (in which we are present) and covers most medical specialties that can be the subject of consultations, testing and / or treatment medical or surgical procedures. In addition, we manage appointments. All this, the best price and paying only the services demands with a pass for "all inclusive". Also, if you do not know which doctor to go, you will see the views of others and share yours. Or if you prefer, make an online inquiry and we'll connect you with a medical specialty.